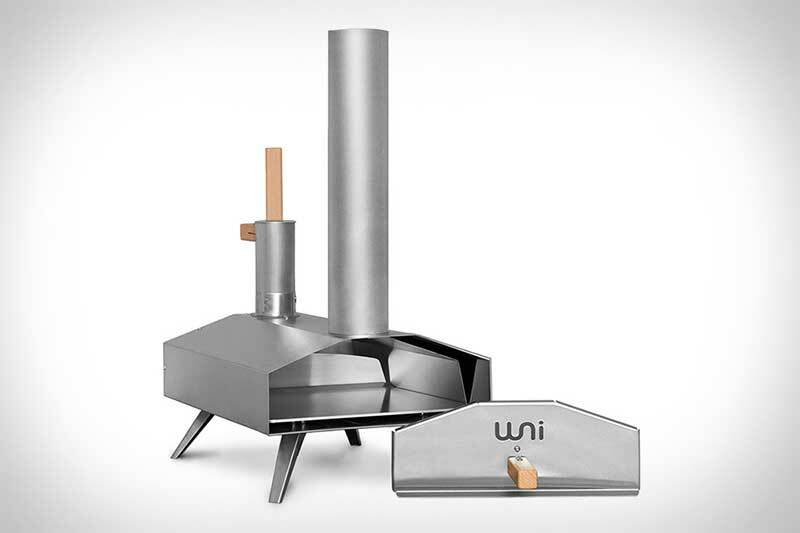 Uuni 2S gets up to 932 Degrees, which enables you to cook thing really fast. 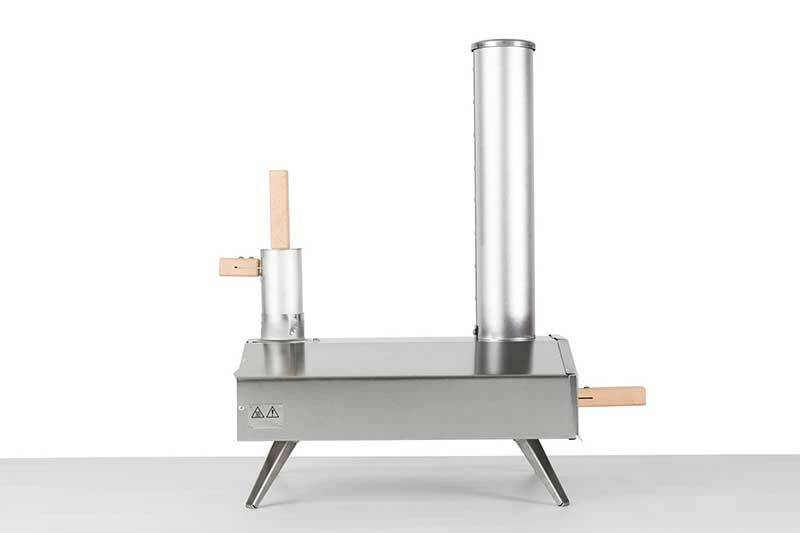 You can make a stone baked, wood fired pizza in 60 seconds. You can cook a multitude of other dishes at the same speed. Uuni is powered by wood pellets which are very energy-dense and inexpensive. 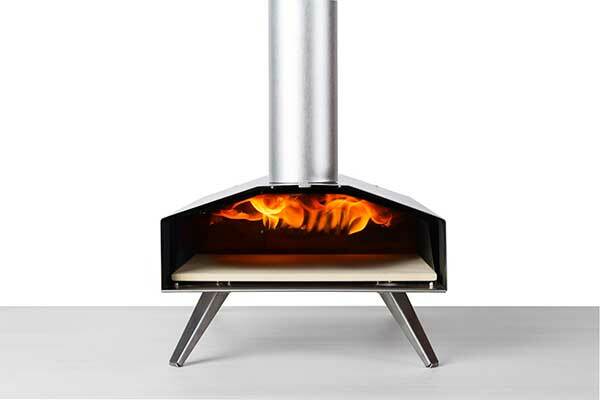 The pellets ignite easily& Uuni takes just 10 minutes to heat from cold to 932 degrees Fahrenheit. Because of the ease and speed use, they are fantastic for entertaining family and friends.